Would you like to learn more about western performance with an emphasis on becoming a better horseman at the same time? It involves exploring new ideas and creating new habits. Finding a coach can also be a challenge. You need someone who has a teaching style you understand, values you agree with, and achieves results you desire. …if you want to show then that person need to also understands how to coach, train and show. Add to that list finding someone who will encourage you to learn all you can with the horse you currently have…and learn maintain YOUR horse YOURSELF with everything you’ve been taught…and now you face a real challenge. 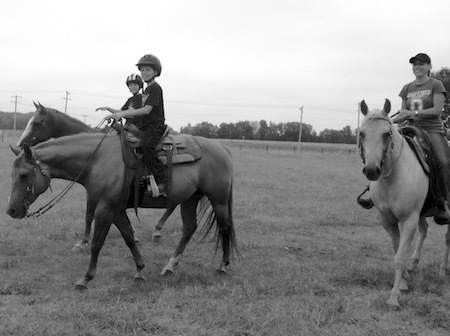 Jesse has a wide range of experience in the horse industry, enjoys teaching and is a horseman first and foremost. What this means is that he will encourage you to grow and challenge yourself but not at the expense of your horse. Your horses’ physical well-being and mental understanding will largely impact your lessons and your long term success. 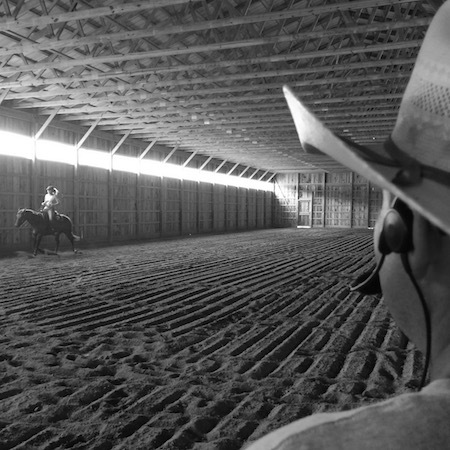 A true horseman understands that the key to success is the horse being an active participant in the learning process. During your lessons your goal may be to improve your score in the show pen….but don’t be surprised if you are asked to improve your groundwork or return to the fundamentals. Attempting to polish a maneuver for the show pen when there are problems in the foundation work is like adding another layer of paint to a house with cracks in the walls because of a crumbling foundation. 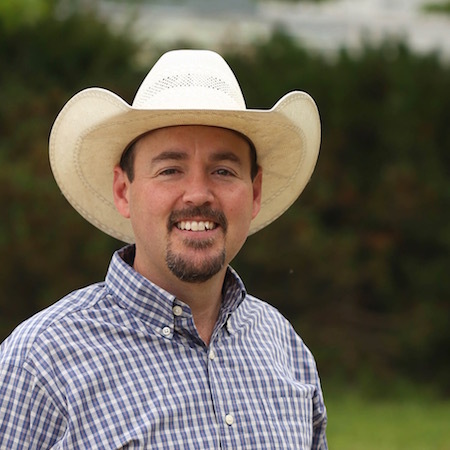 Jesse has a passion for reining and western performance horses. He has judged in the US, Canada and Australia and his knowledge of the sport from both the training and judging angle give him an advantage when coaching. Jesse still enjoys introducing horses and riders to the sport and educating them as they begin and continue to advance. Jesse takes pride in breeding and training reining horses that have both success and longevity in and out of the show pen. He has bred, trained and coached horses and riders that have won at local, regional and national levels while still insisting that the horses should be treated fairly and shown to the level they are capable of. “I first met and rode with Jesse ~2005, and instantly appreciated his character, horsemanship, and ability to teach people. During private lessons with Jesse, you will receive one-on-one instruction. 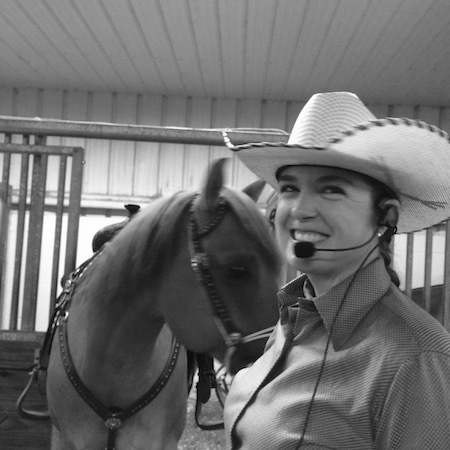 Jesse will provide you with a headset to wear during your lesson so that he can communicate clearly with you no matter where you are in the arena. The headset is a two-way system that allows both student and teacher to talk at any distance. Riders find this especially helpful when working on maneuvers that involve speed where the student often must get a review from the instructor after the fact because they were unable to clearly hear the instructor doing the maneuver. You may come with a specific goal in mind or you may come ride and let Jesse chart the course of the lesson. The better you can clearly identify your goals for your horse and yourself for the next several months the more targeted your lessons can become. One hours lessons available Tuesday, Friday or Saturday. To see lesson times that are available please click here. This will open a calendar where you can see available times as well as schedule your own lesson. If these hours don’t fit your schedule, or if you have additional questions, please call, text or email to discuss what would work best for you. These group training sessions take into consideration that the riders often learn both from directly received instruction as well as being able to watch and ask questions. During the sessions, Jesse will focus on improving the rider’s understanding of reining maneuvers in three ways; the training of maneuvers, improving in the show pen and what things look like from the judges view. Horses, like humans, have physical limits that we must respect. During these lessons Jesse will challenge you to work on specific maneuvers such as circles, spins, stops, rollback, etc. After your turn, he will also instruct you to give your horse a break while watching another rider receive instruction. Dismounting is always an option at this time. The fitness level of your horse will determine how much riding you do at each lesson. These lessons are focused on the sport of reining. We may recommend other exercises that we cover during our clinics but all horses attending should be currently showing or preparing to show. There is also the opportunity to review reining runs by watching videos and receiving feedback on how the run could be improved. Currently collecting information on riders who are interested in group lessons. If you have a group or are interested in joining a group please contact us and let tell us your interest. One hours lessons available Tuesday, Friday or Saturday. $100 per one hour private lesson. Group lessons available, ask for more details. If these hours don’t fit your schedule please call, text or email to discuss what would work best for you. At the Westfall’s personal residence, 998 County Road 3275, Perrysville, Ohio 44864. Be sure to have accurate directions to the house before you get close…the cell service in the area is terrible. If you search for Westfall Horsemanship in your updated GPS it should find us. it is a great technique for those who learn by watching or writing as note taking is encouraged! How can horses and riders of varying levels all ride together at the same time? The key to making this work is everyone having similar goals and keeping the group size small. Everyone coming is focused on reining and the group is limited to six riders during the three hour time period. Let’s compare this to a one-hour private lesson. During a one hour private lesson, you would be asked to ride your horse during a warm-up period. During this time the instructor would look for any major problems: lameness, unwillingness from the horse, habits of the rider, etc. 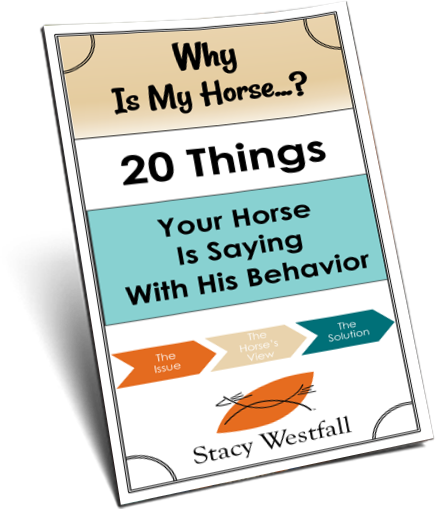 Next, the instructor would likely have you start with circles or spins both of which test your horse’s willingness to guide…which is the foundation of reining. Then your horse would need a recovery period. If you came in with specific questions about a maneuver such as spins, lead changes or stops these would be brought up at this time. Let’s pretend your question was about stops. That would be your focus. Depending on how ‘in-shape’ your horse was, your instructor may ask to see a set of spins each way but would conserve your horse’s energy for your main focus…stops. During this lesson you may not cover lead changes, or rollbacks at all. Or you may choose to touch on each area but not focus on anyone in particular. The reason this is always true is that NO HORSE can practice every maneuver to its full potential every day. Asking a horse to intensely practice spins left and right, circles left and right, lead changes left and right, sliding stops on the right and left lead…sometimes followed by rollbacks left and right or sometimes followed by backing up….is not physically possible. During these mini-clinics, Jesse will cover all requested maneuvers. You are allowed to arrive 30 minutes prior to the start time (starting at 4, you may arrive at 3:30) to warm up your horse. If this is your first time with us please be sure to fill out your release of liability form. Jesse will be watching you during the warm-up. This is also a great time to approach Jesse and let him know if you have an area of focus or if you are open to addressing issues as you work through the individual maneuvers. Often it is the horse that chooses the area of focus and then the horse’s fitness level that determines how much training he can receive at one time. You should always ask the question you most want to be answered before the ride begins. When the teaching starts you will be asked to demonstrate your lead departure, circles, and guiding. There will be an area for those directly being coached as well as an area for others to stand and watch. Circles and steering take the longest but they are the foundation of reining. If you can’t get from point A to point B without losing points…you are in the hole before you begin. Spins are an extension of, and a refinement of, steering. Lead changes are an extension of steering and the approach to the sliding stop is also steering. Jesse will be connected to a sound system so everyone can hear. He will also take time to answer your questions either between riders or at the end of the lesson. As an added bonus, if Stacy is in town, she will be hanging out answering questions too! Can I ride just once or do I need to sign up for all of the Saturdays? You can ride just once…but we encourage you to become a regular! It is fun to be part of a group of people who all have the same goal and by returning you can not only see the improvement in your riding and your horse but in others as well. Can I receive coaching at a horse show? Yes! If you have ridden with Jesse in a lesson you are eligible! Jesse is available to coach at the CORHA reining shows in Findlay, Ohio and possibly at other shows by request. Call for more information.